Watch your emails for more details. 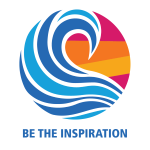 Check out all of the fun here! Do you like to look at classic cars? How about an evening of food and wine tastings while strolling through CA Automobile Museum? 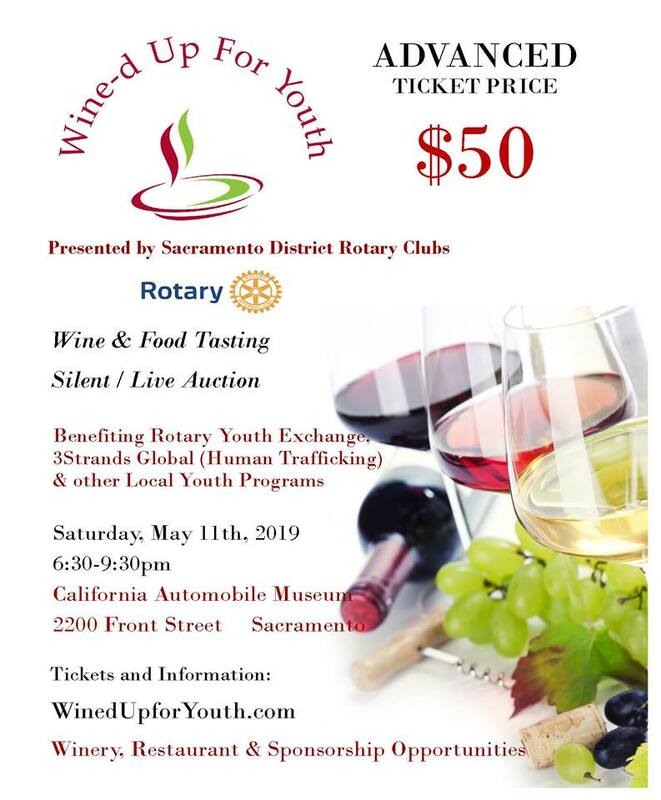 Then join us Saturday May 11, 2019. Proceeds to benefit RYE students, 3 Strands Global (Human Trafficking) & other local youth programs. For tickets click here. February 7th, we had a wonderful meeting celebrating the Valentines of our Club. In addition, we celebrated Past District Governor Janice Gage as our Member of the Month and welcomed new member Dan Chrystal into our club. Past District Governor Sandi Sava presented our Past President Joanne Tanner with the very prestigious President's Citation. The evening wrapped up with our very own Kwame Acquaah speaking with us about Rotary's mission to spread peace through service around the world. 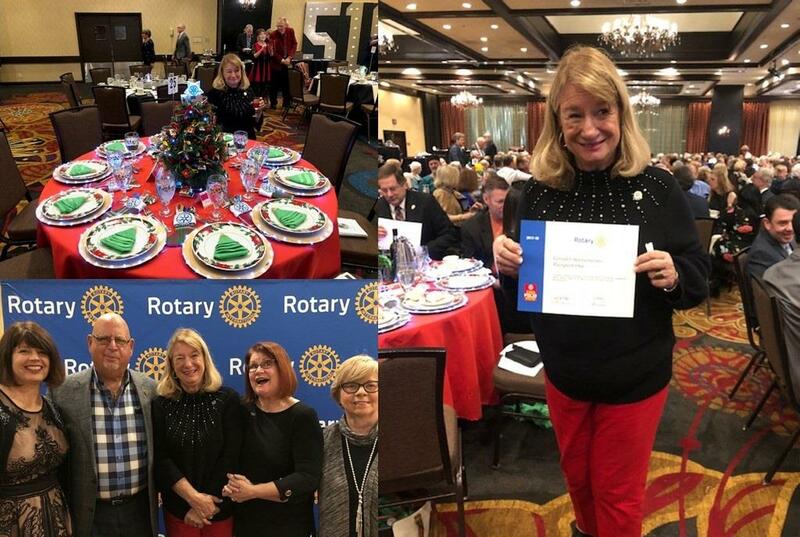 On January 24th, we had our Rotary Passport Game Night! We had a great time getting to know each other better while playing games. Everyone who came was and winner and we all had a lot of fun. Let's do it again soon! 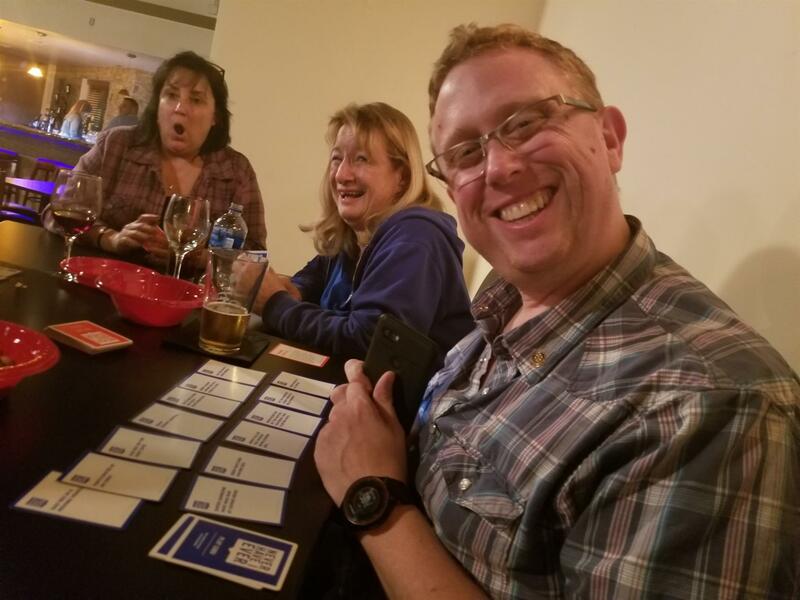 See more pics from Game Night here! We were privileged to have Sacramento County District Attorney Anne Marie Schubert speak to us at last week’s club meeting. She talked about issues that face those in law enforcement agencies today, and what we can expect in the future. She also told us about the importance DNA plays in solving crimes that couldn't be solved in the past. 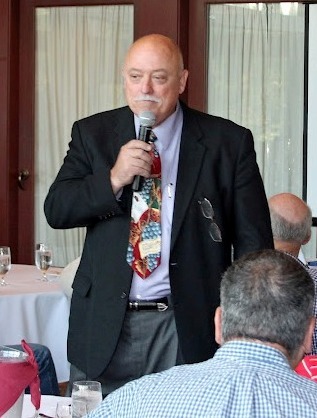 D. A. Schubert is nationally recognized as a DNA expert. She brought Jeff Shelley with her to our meeting. He is the chief crime investigator for the county. Anne Marie Schubert believes in the importance of her office being involved in our community. She is an avid supporter of our district’s Human Trafficking effort. In addition we held a raffle at our meeting with great prizes with all proceeds going to the Butte County District’s Fire Victims Fund. Sara got busy collecting items and organizing all the details. We were please (and proud) to raise $510. We send a big THANK YOU to all of you who purchased tickets as well as a special thank you to Sara Thornos for all she did to make it happen. Another thank you goes to Michele Mutoza who assumed the job of chief ticket seller. It is very hard to say no to Michele. 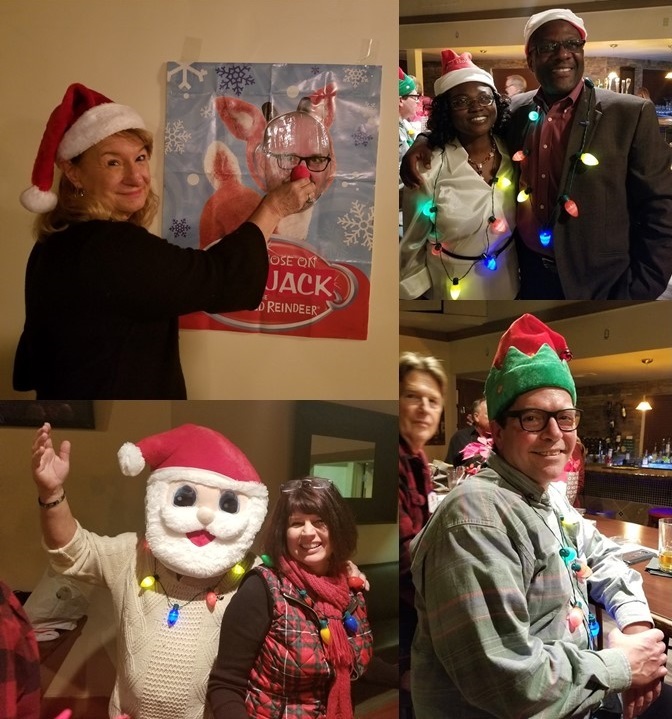 We had great food, fun and games at our holiday party on Saturday. 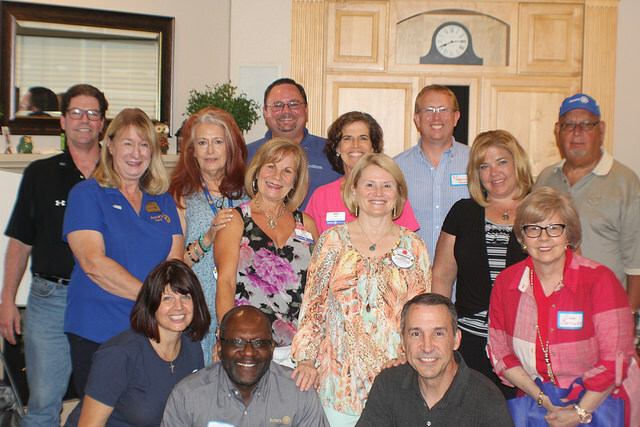 Those who attended donated to our “Golden Giving” program. We collected $265 which will go a long way in providing necessities, gifts and goodies to seniors we have adopted in a local Care Home. What a great night celebrating the Rotary Foundation! We enjoyed a delicious dinner while recognizing clubs and individuals for their contributions to the Foundation. The keynote speaker for the evening was John Matthew, the International Director for Zone 25/26 and there was special entertainment by the singing group Auburn Road. 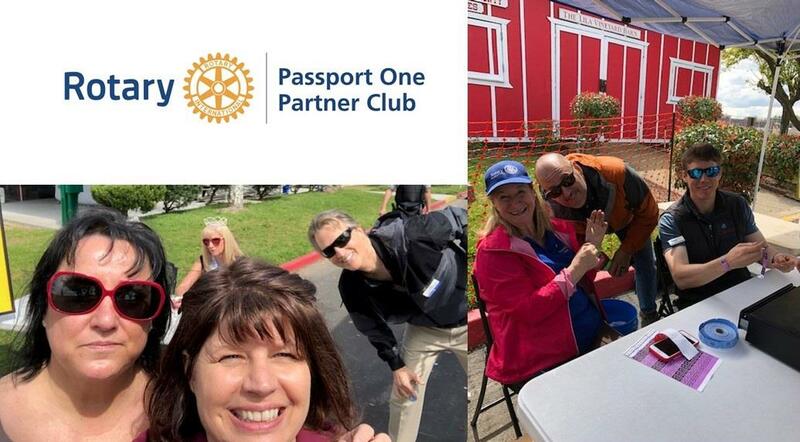 Our Passport Club received special recognition for our contributions to End Polio Now. Special thanks for President Carol for the wonderful table decorations (enjoy your award-winning wines)! 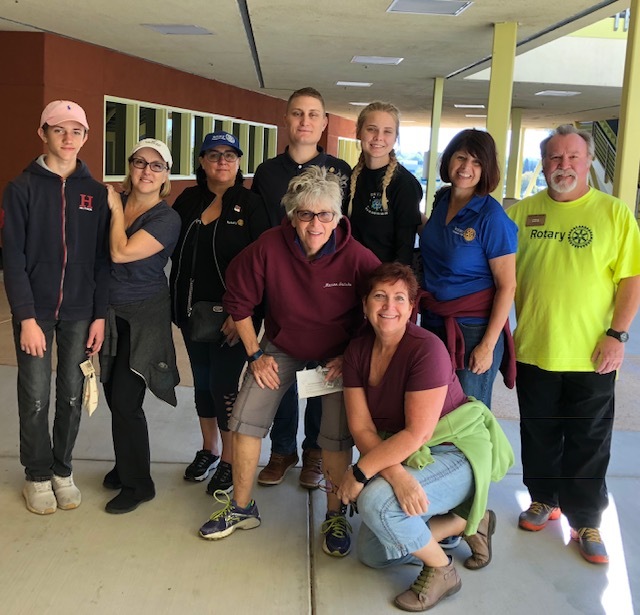 Last weekend, your fellow Rotary Passport members contributed to packing 606,744 meals over three days for Feed My Staving Children at William Jessup University in Rocklin. It was the most meals that the organization has packed in the nine years they've been holding the event. Thank you to those of you that volunteered! On October 4th, we had a fantastic evening at the Swanson Community Center for our general club meeting. 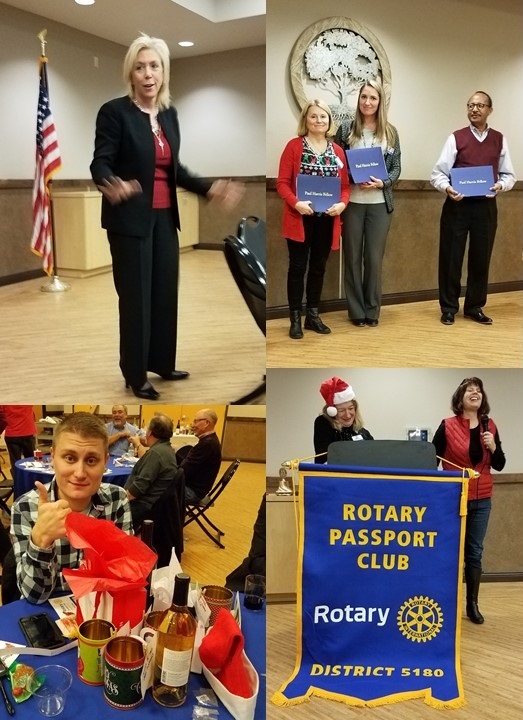 Roxanne Snyder did our "Rotary Minute" and Seifi Ibssa spoke about his personal experience with the Rotary Foundation. In addition, Val Mebust, President of the Rotary Club of Roseville, present a $500 check to our club for volunteering at their fireworks booth. 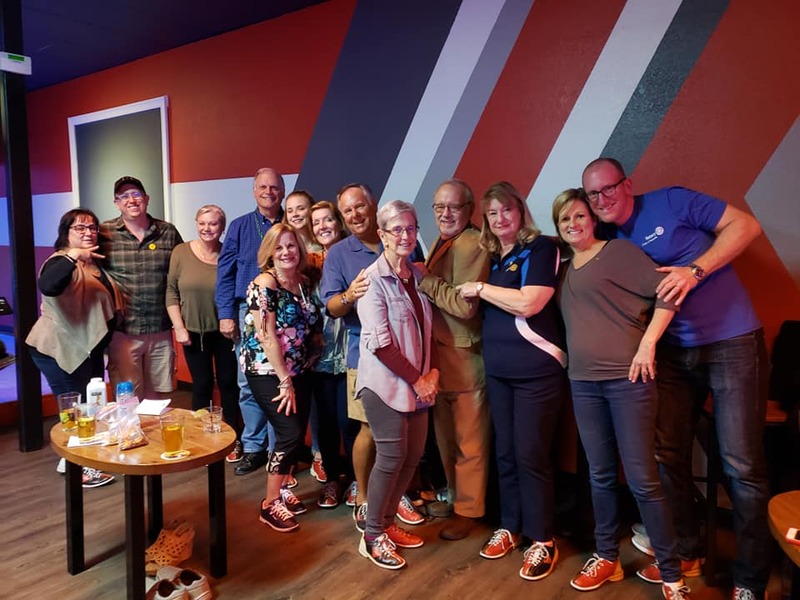 We celebrated Rotarians of the Month Sam and Pat (for August) and Bill Bowen (for September), Bill and Joanne Tanner for receiving their second Paul Harris Fellow pins, and we had a special celebration to Kelly Byam for achieving the Foundation Triple Crown! 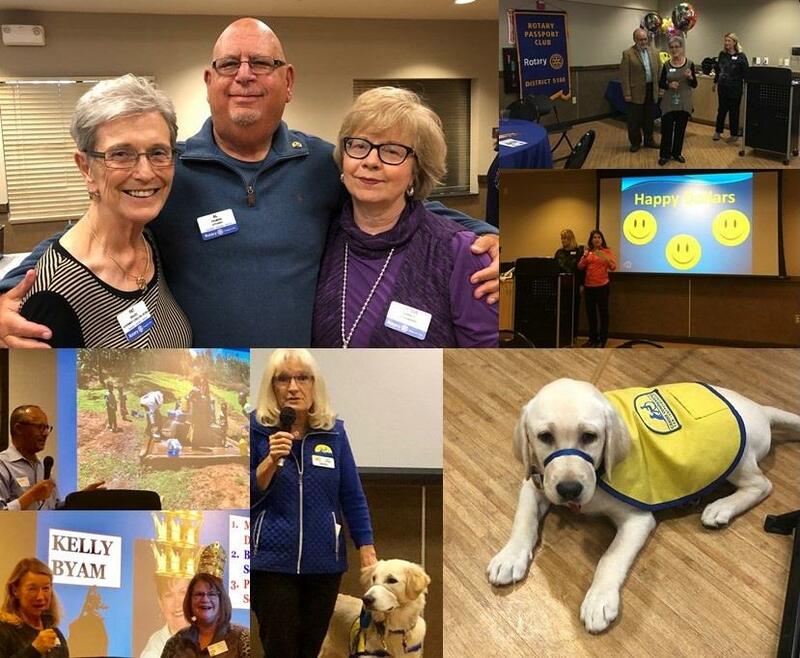 We closed out the evening with a wonderful presentation by members of Canine Companions, Inc. and their amazing service dogs! It was a entertaining night at a great new location! Who Wants to be a Millionaire Rotary Style! 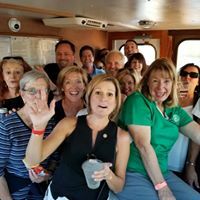 Thanks to everyone who joined us for our 3rd Annual Hornblower Cruise. 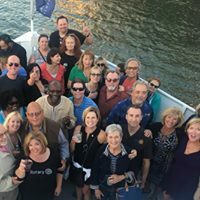 An evening on the Sacramento River could not have been more fun! Can't wait for next year's cruise!! !